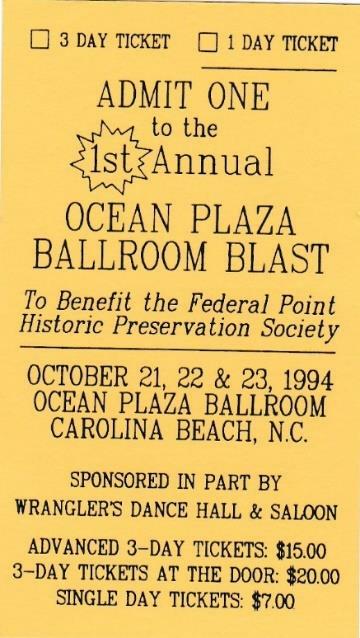 Can you believe the Federal Point Historic Preservation Society was TWENTY ONE years old as of March, 2015? 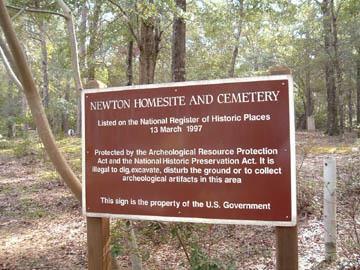 Here are a few highlights from the Society’s early history. ∞ June 22, 1997: – Oakdale Cemetery guided tour by E. F. “Gene” Risley Jr.
∞ View a Slideshow of the May, 2000 Grand Opening of the History Center. Atlantic Towers is an eleven-story high-rise condominium complex located oceanfront in beautiful Carolina Beach, North Carolina. Atlantic Towers offers unique and attractive one and two bedroom suites. All suites are fully furnished, including a full kitchen. Each living/dining room area opens onto a private balcony with an extraordinary view of Carolina Beach and the Atlantic Ocean. We also offer an oceanfront outdoor pool, indoor heated pool, gazebo with a sundeck and grilling area, video game room, and laundry facility for our guests’ convenience. Wireless internet is available in each room. Atlantic Towers is the premier resort on Carolina Beach. 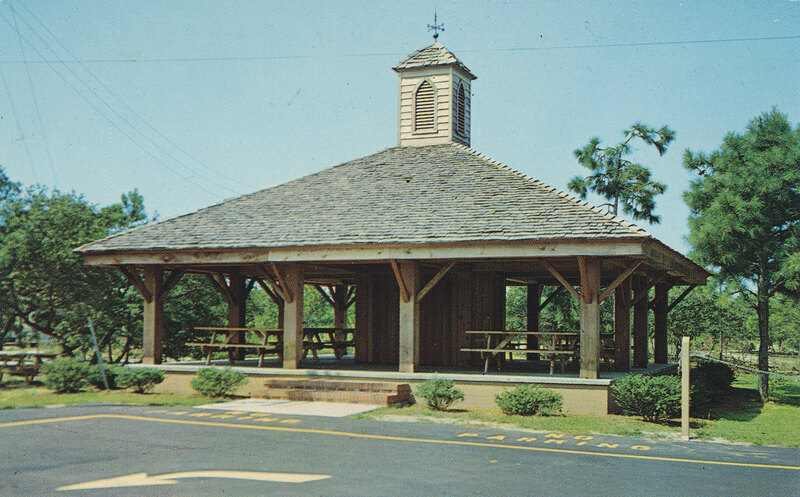 The Federal Point Historic Preservation Society will hold its monthly meeting on Monday, May 19, 7:30 pm at the Federal Point History Center, 1121-A North Lake Park Blvd., adjacent to Carolina Beach Town Hall. 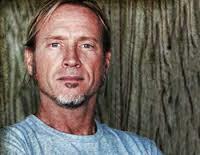 This month’s speaker will be author and publisher Daniel Ray Norris. 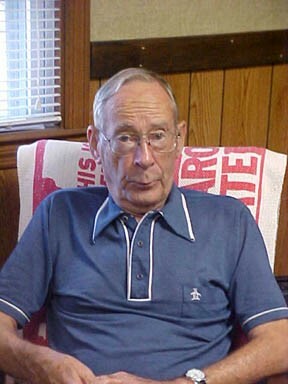 He will be speaking on his new book Britt’s Donuts: Forever Sweet which he co-authored with Halyn Prusa. Beautifully designed and seriously researched, Forever Sweet traces the origins and growth of this most beloved family business. Behind the scenes donut making secrets are finally revealed. Never before published photos illustrate its history and interviews with current and past employees showcase the enduring impact that Britt’s Donuts has had on people’s lives. Daniel will, of course, be available to sign purchased books after the meeting. 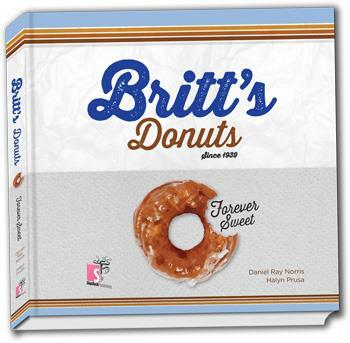 Britt’s Donuts – Forever Sweet and many other books are available at the FPHPS Bookstore. Review Daniel’s book on our online Bookstore. 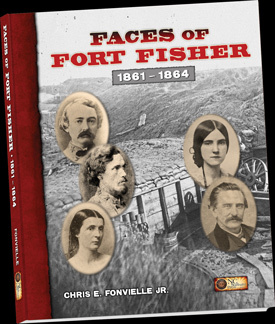 Our April speaker, Dr. Chris Fonvielle, talked about his new book and showed a variety of photos from his new book, Faces of Fort Fisher, highlighting many people who were assigned to the Fort or lived nearby. He explained how more supplies came in through the two entries into the Cape Fear River than into all the other southern ports combined. The success rate for these valuable trips reached about 80%. 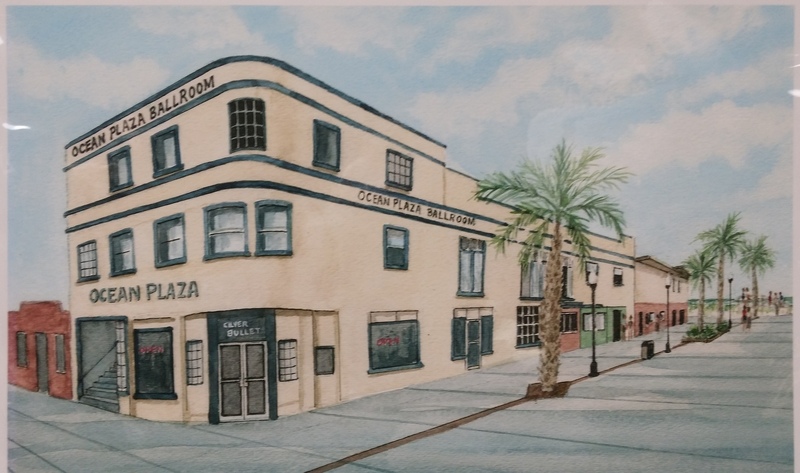 Chris showed paintings of many of the blockade runner ships and their masters. Fonvielle hopes to follow this volume with at least two additional ones as he expands his collection of original photos. The History Center recorded 39 visitors in April. We had 35 at the April meeting. The gift shop took in a healthy $292.60. The History Center was used by Got-‘em-on Live, the UDC and the Sugar Loaf Preservation Group. Welcome to new member Sherry Howell of Wilmington. 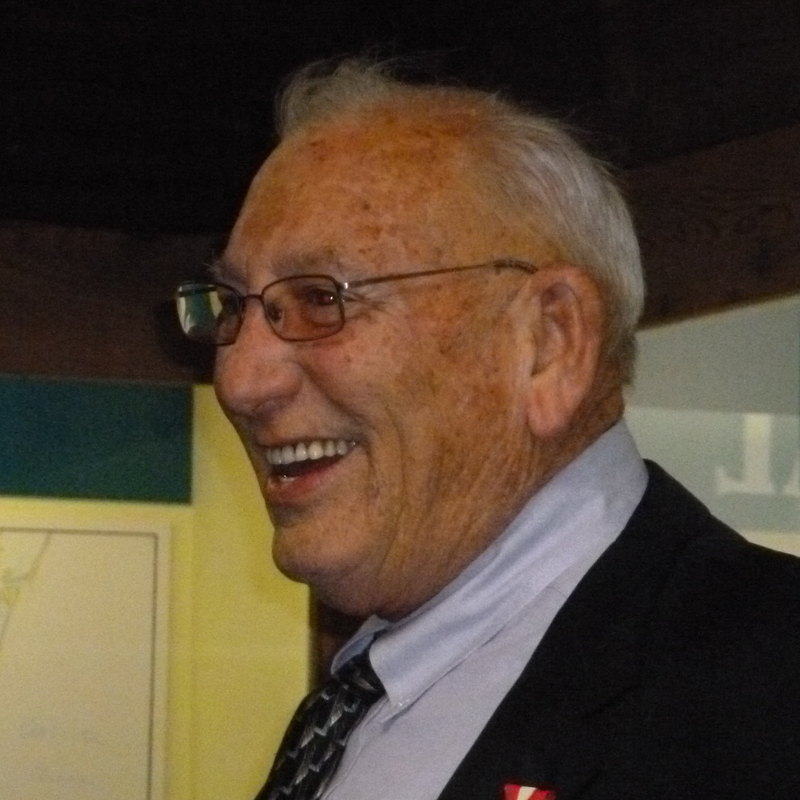 Thanks also to our History Center Volunteer Carl Filipiak who has almost finished cataloging the subject files,. He’s gone north (to Ohio) for the summer but may be back in the fall to see the project through to its completion. Also, thanks AGAIN to Andre’ Blouin for all the time he’s put into the new website. The website is up and it’s chock full of all kinds of great information. 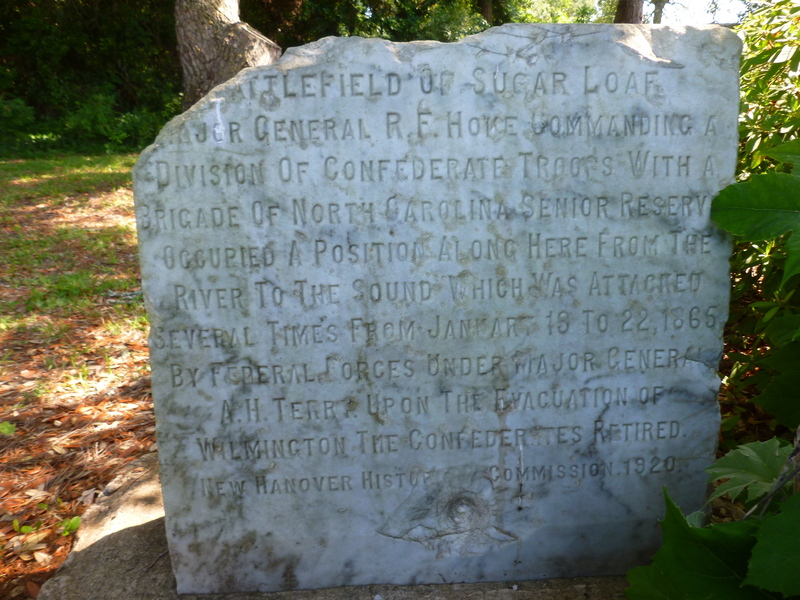 Look around: federal-point-history.org.